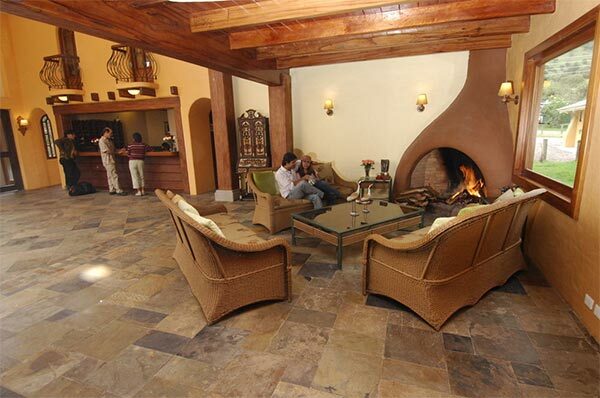 In Papallacta: Termas de Papallacta Resort & Spa. 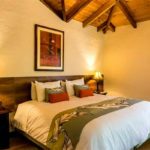 Experience a place of peace and harmony in the Andean highlands. 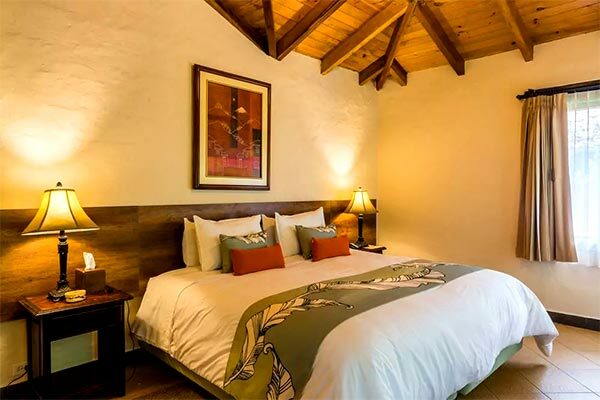 The 32 hotel rooms are made of preserved wood, with private bathroom and floor heating, 4 of these rooms have Jacuzzi and the others are standard. They have 6 cots available, if needed, at no extra charge. 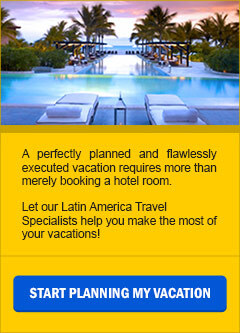 Rooms are located around exclusive thermal water pools for guests in this area. 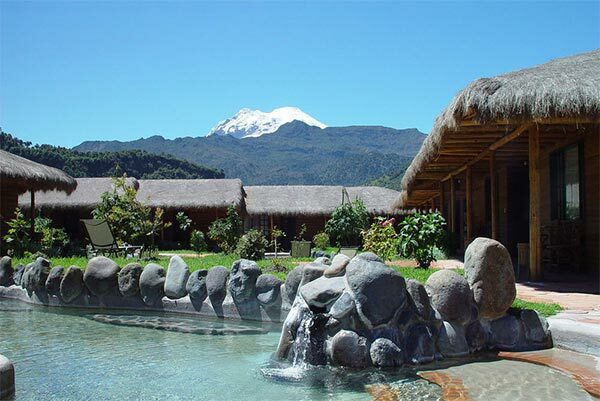 Termas de Papallacta also houses 13 one and two-story cabins, which are located 100 meters (330 feet) from the hotel. The cabins are warm and cozy each with a fireplace in the living room. 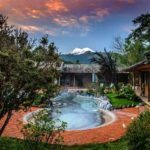 The thermal pools situated beside the cabins are for the exclusive use of cabin guests and are ideal for families or couples who desire their own social space. 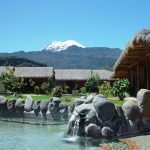 The hotel restaurant offers delicious Ecuadorian and international cuisine using ingredients from the hotel’s organic kitchen garden. 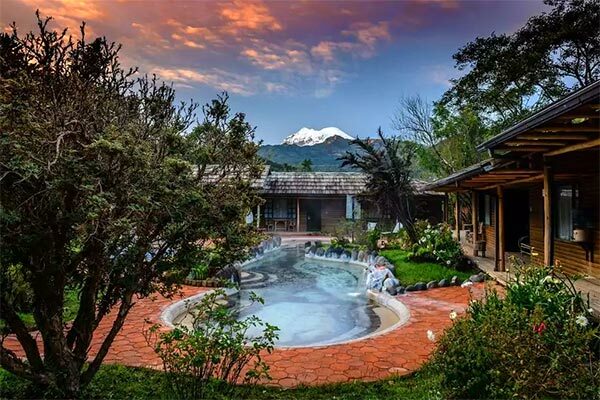 The hydrothermal value of Termas de Papallacta’s Hot Springs is, thanks to Papallacta’s location, between two volcanoes – Cayambe and Antisana. The temperature of the thermal baths varies between 30 and 70 Celsius degrees (86 and 158 Fahrenheit degrees). 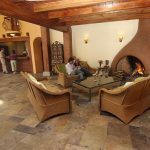 Papallacta’s thermal waters contain sulfates, sodium, calcium, chloride and traces of magnesium, all of which are odorless and colorless but have a slightly salty taste. Besides improving intestinal function, the baths’ curative properties are also anti-allergenic, anti-inflammatory, diuretic and anti-rheumatic.